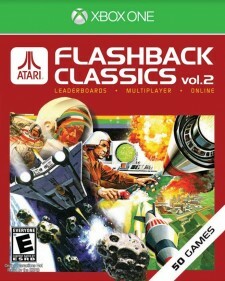 Los Angeles, CA, November 2, 2016	(Newswire.com) - Atari®, one of the world’s most recognized publishers and producers of interactive entertainment, and AtGames®, a leader in interactive entertainment products, today announced the immediate availability of their latest retro gaming releases, Atari Flashback® Classics Volume 1 and Atari Flashback® Classics Volume 2 on Xbox One. 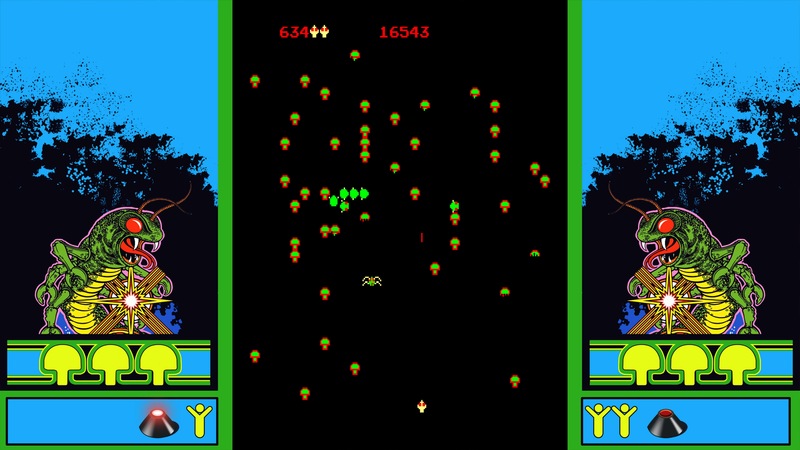 Each volume features 50 different classic Atari 2600 Video Computer System (VCS) and arcade games. The two titles, which are now available at leading retailers and online outlets, set the standard for classic gaming on today’s consoles. For the first time on Xbox One, players can experience Atari’s greatest hits with the benefit of today’s technology, including full 1080p high-definition, global leaderboards, online and local multiplayer, and trophies and achievements. The intuitive interface design delivers the responsive feel of the originals on modern controllers. Featuring games like Asteroids®, Centipede®, Missile Command®, Tempest®, Warlords®, and many more, each volume of Atari Flashback Classics combines the nostalgia of the Atari 2600 and arcade legends with modern gaming capabilities. Additionally, players can relive the glory days with a massive library of original cabinet and box art. 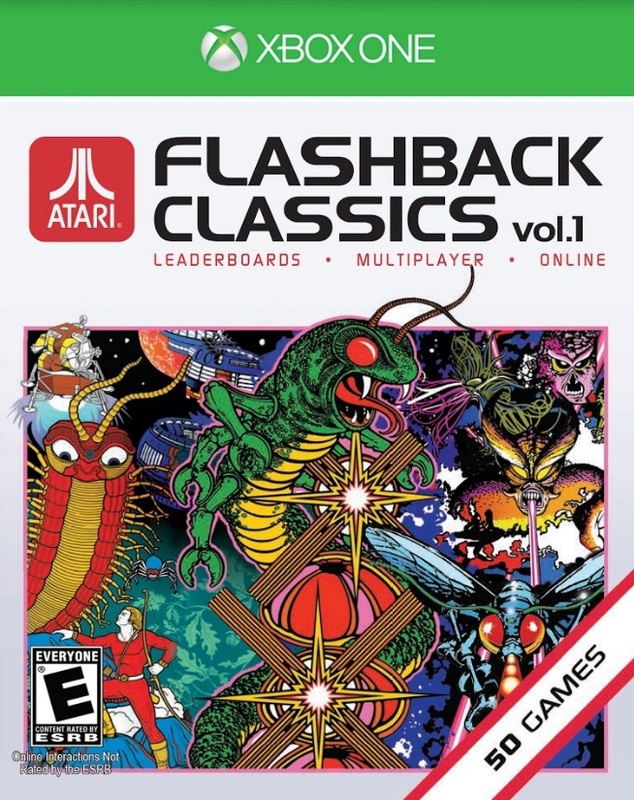 Developed by Code Mystics, Atari Flashback Classics is rated E for Everyone. Each volume of Atari Flashback Classics carries an SRP of $19.99 USD and is now available both digitally and at major retailers.